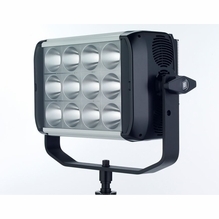 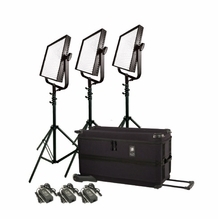 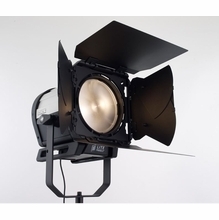 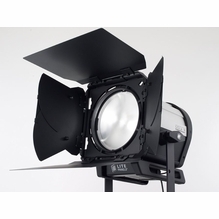 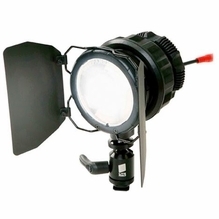 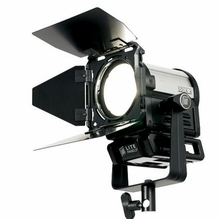 LitePanels LED are energy efficient LED Lights used in the motion picture industry. 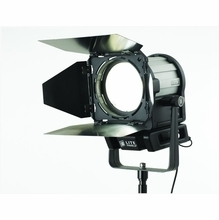 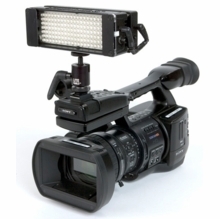 LitePanels is a leading supplier of LED lights for the TV, broadcast, video and film industries. 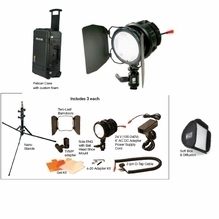 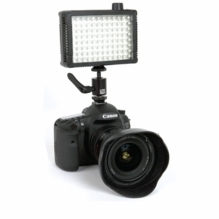 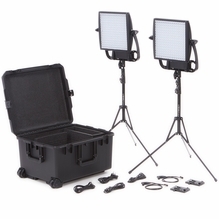 They manufacture high-quality, energy-efficient LED lighting, kits and accessories for the demanding DP or photographer. 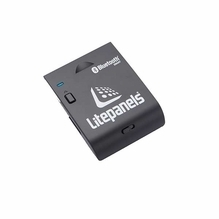 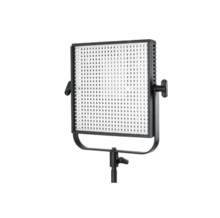 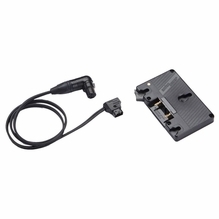 LitePanels' quality LED lighting provides a flattering soft light that is easy to use, dimmable, and can be powered via an outlet or batteries - depending on the model - for added versatility. 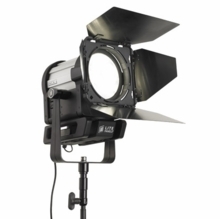 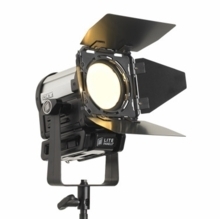 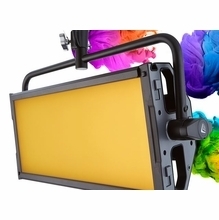 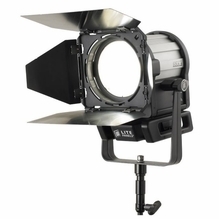 LitePanels' LED lights feature visually accurate daylight-rendering, top-notch color balance and a high CRI. 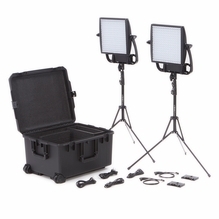 Whether you're looking for a long-lasting LED Fresnel or a portable LED lighting kit for location and studio lighting, BarnDoor Lighting has the LitePanels products for your specific needs. 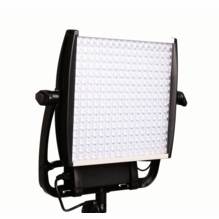 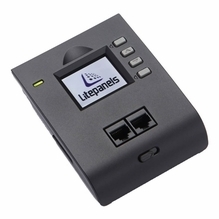 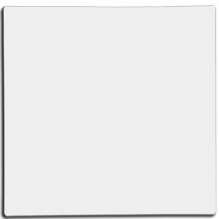 The brand manufactures the popular Astra 1x1 LED panel, which provides four times the output of the original 1x1 panel. 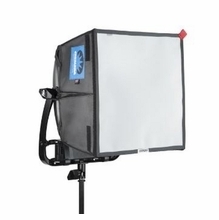 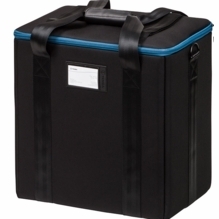 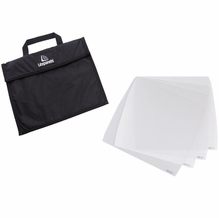 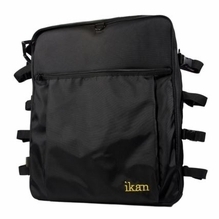 With the increased output, you'll be able to add a softbox for shadowless light. 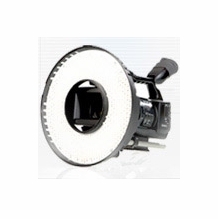 If you have any questions about these products or any of the other top manufacturers we offer, give us a call at 1-888-276-3667 or e-mail info@barndoorlighting.com.